i am looking for a set of front shocks for my 57 Olds 98 Starfire. Looks like the ones on the car are from 1968...Rock Auto list AC Delco 520-326 and Gabriel 82079. Anyone here have experience with either or know of a better alternative? I'm also thinking of looking into a front gas type stabilizer to help with front end roll. I can't find a stabilizer or damper that looks to be able to attach to my 57. I'm going to be putting my NOS oil shocks on tonight! Wow!! That video is right!! The gas shocks coming off the car are hard as a rock!! The oil shocks I can do with my hand!! Wow!! What a difference! I went with the gas shocks to try to get a bit more stiffness in the ride to try to limit body roll. As I said I'll be waiting to try them until spring since the salt has already hit the road around here. Well if you want a super stiff ride gas shocks on an old car is the way to go. Unbelievable how big of a difference there is. Win the gas shocks the car felt like it was going to rattle apart on bumps I assumed its just an old car with worn out metal. I was wrong! The metal is no weaker today, it was the shocks! It rides like a CLOUD now!! Once I was back on the road I found I had a better feel for what was happening on the road. 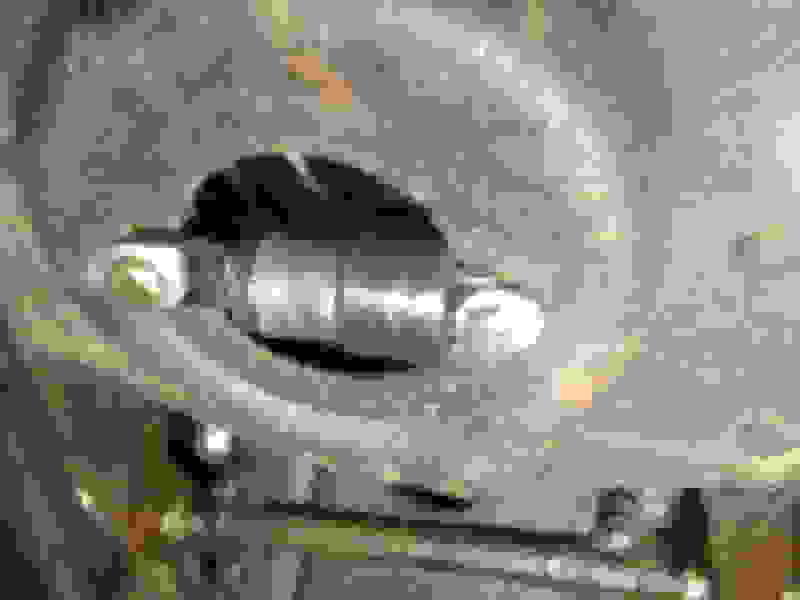 This helped me find the issue with the steering coupling falling apart. I like the feel of these shocks. The don't feel to stiff at all and seem to provide a good stance on the road. I drive on a lot of back country roads which have a lot of pitch and roll changes. 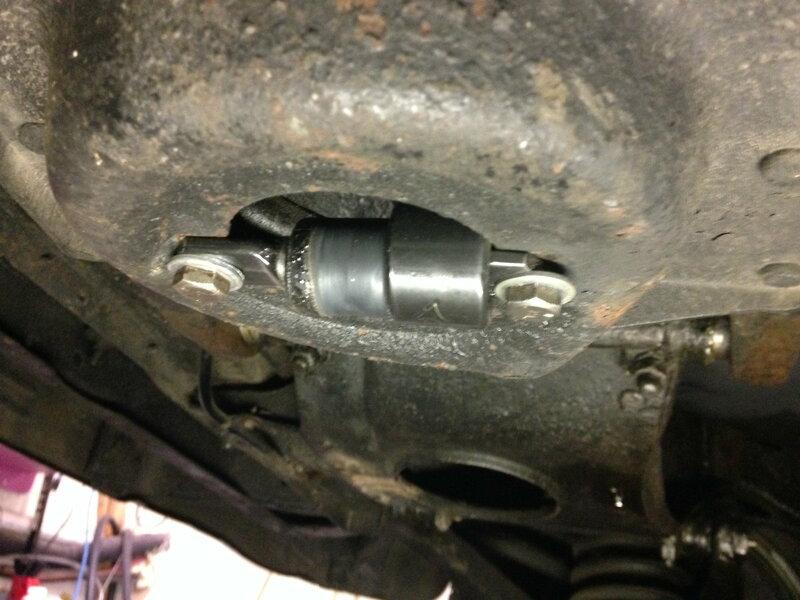 These new shocks and replacing the coupling, rag joint, have made the ride much smoother and easy to control. The shock support had slid off the rubber bushing on both sides of the car and was rubbing against the lower shock support. I emailed Gabrielle twice with no reply back. Great customer service. Is this a factory suspension part on the 1964 Police Car package? Cub Stabilizer?